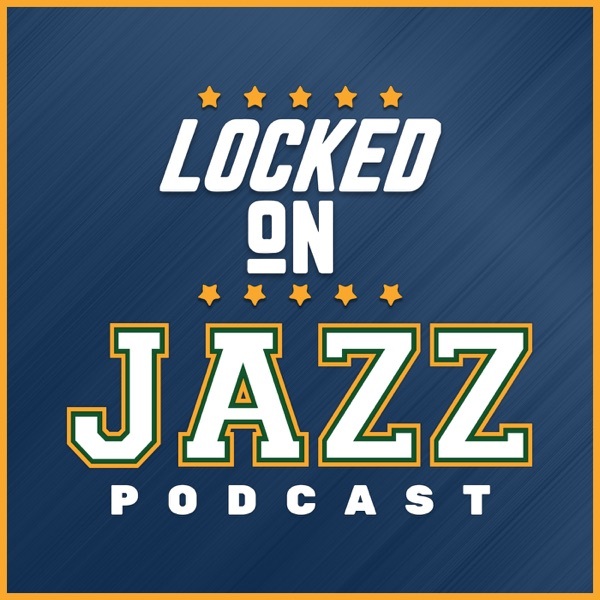 Locke looks at the Jazz loss to the Houston Rockets last night and when you dig inside the numbers it becomes clear that the issue of the night was much more the greatness of the Houston Rockets than anything wrong with the Utah Jazz. The integration of Rudy Gobert has been expectedly cumbersome and how what are the Jazz to do to try to get the offense humming the way it was before Gobert returned to the line-up. It is a PAAC Friday and Locke looks at the season long PAAC as well as the last 10 games for all players. Then he specifically looks at the Utah Jazz and answer the fans questions as well.